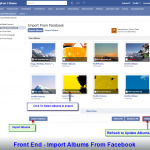 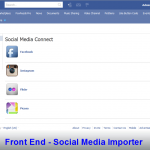 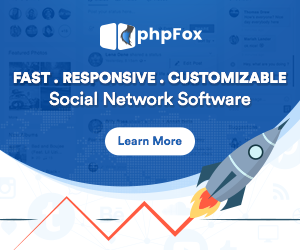 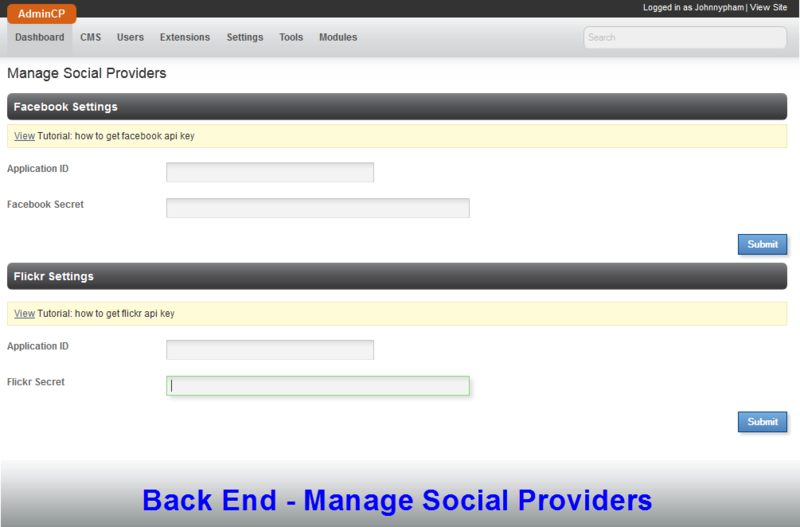 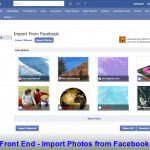 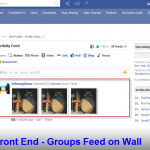 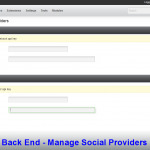 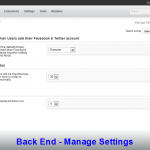 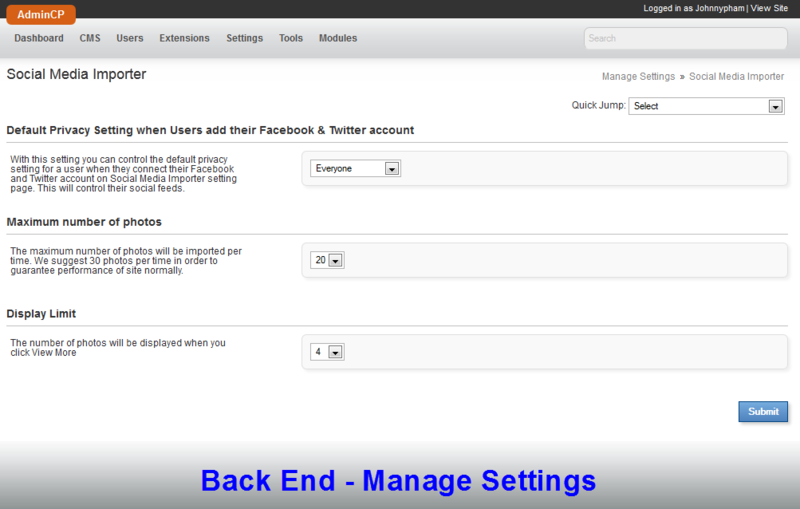 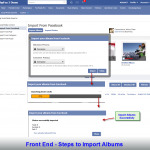 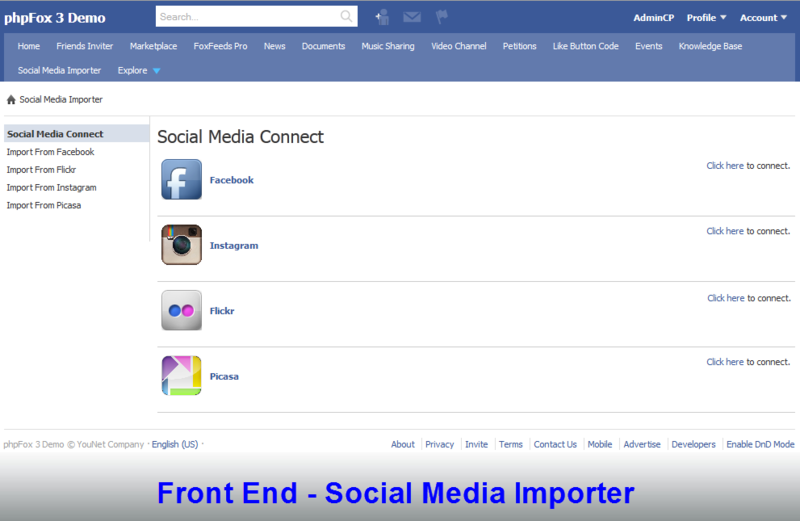 Social Media Importer is one of our best-selling Social Product Family, including Social Connect, Contact Importer, and Social Stream. 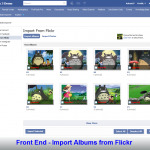 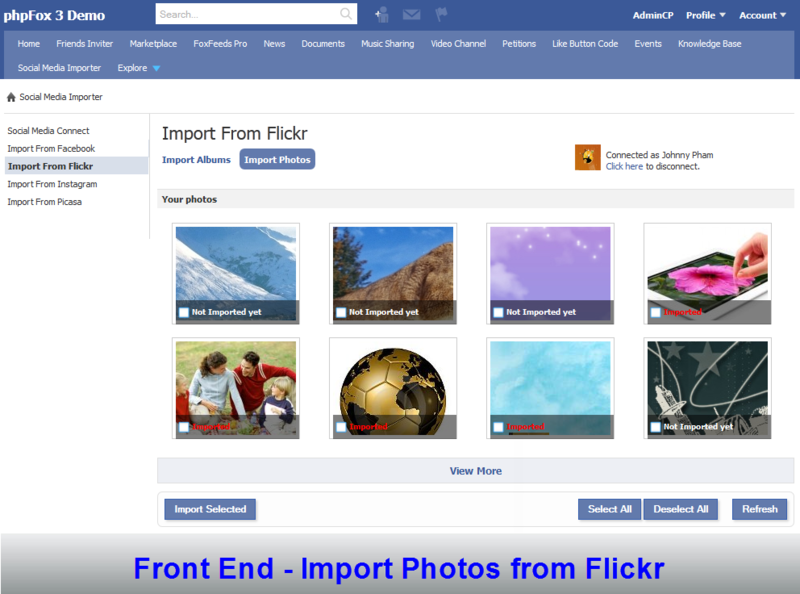 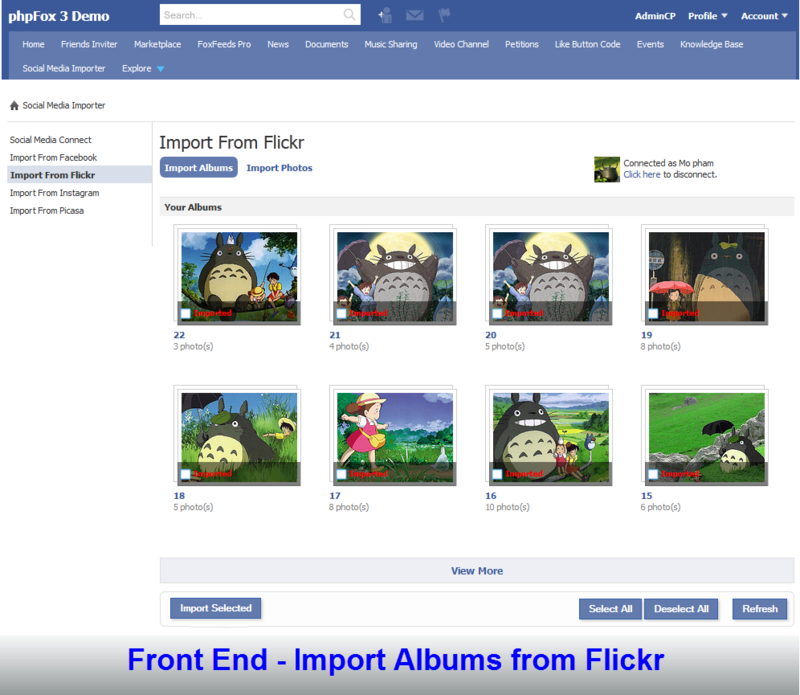 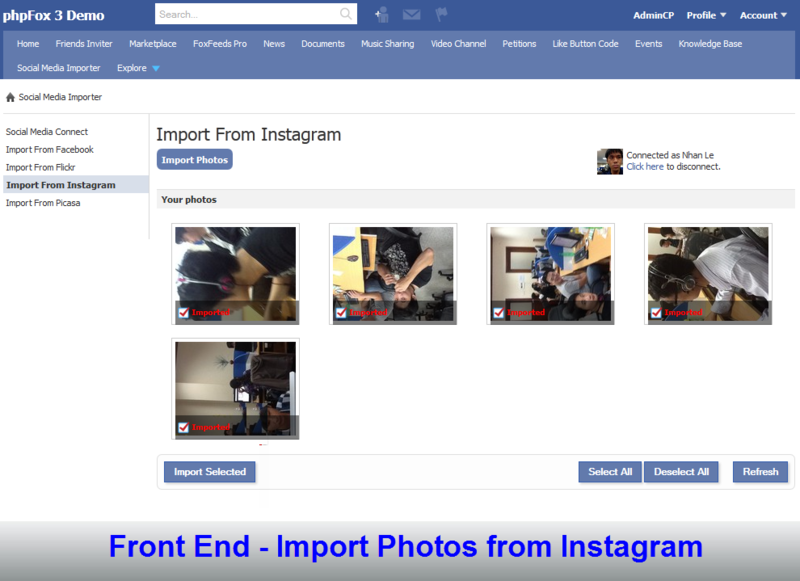 Media contents of users might be distributed on many different social network platforms such as Facebook, Instagram, Flickr, and Picasa, the module helps users to import and centralize all Photo in one place on your site. Thanks to that the number of user generated contents on your site incredibly increased. 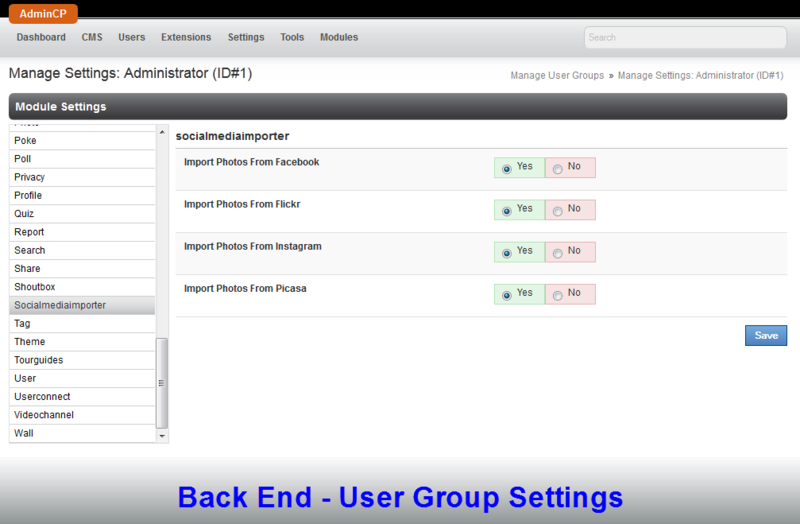 In addition, this module allows users to set these photos to be either private or public through “Privacy Setting”. 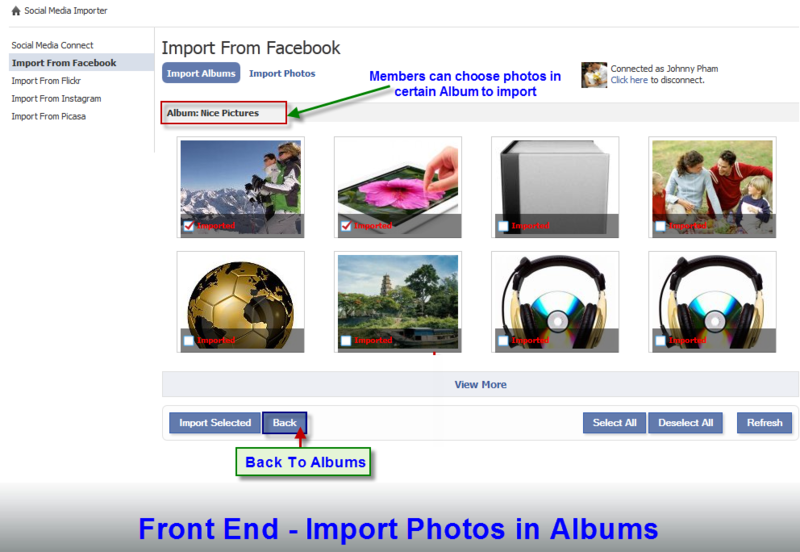 More importantly, with huge improvement in performance, and optimization, members are now able to import a huge amount of photos by a single click. 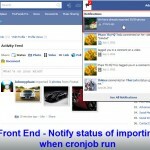 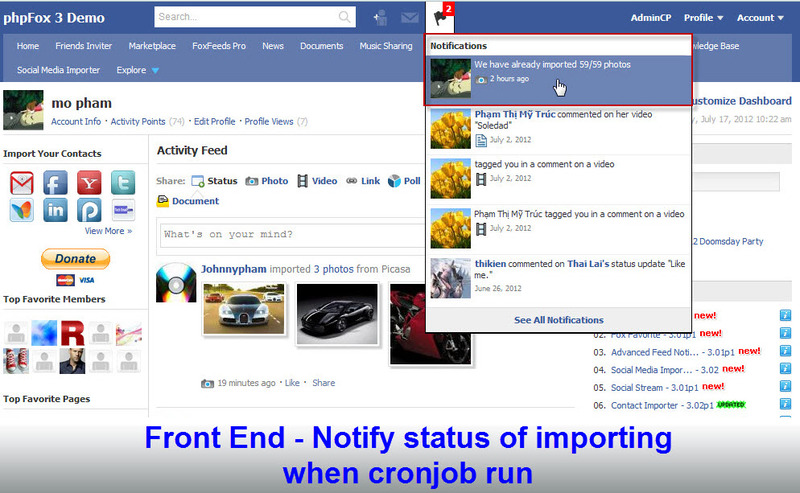 Cronjob technique is also applied to allow importing process running in background, which will not affect your site performance. 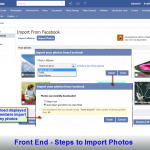 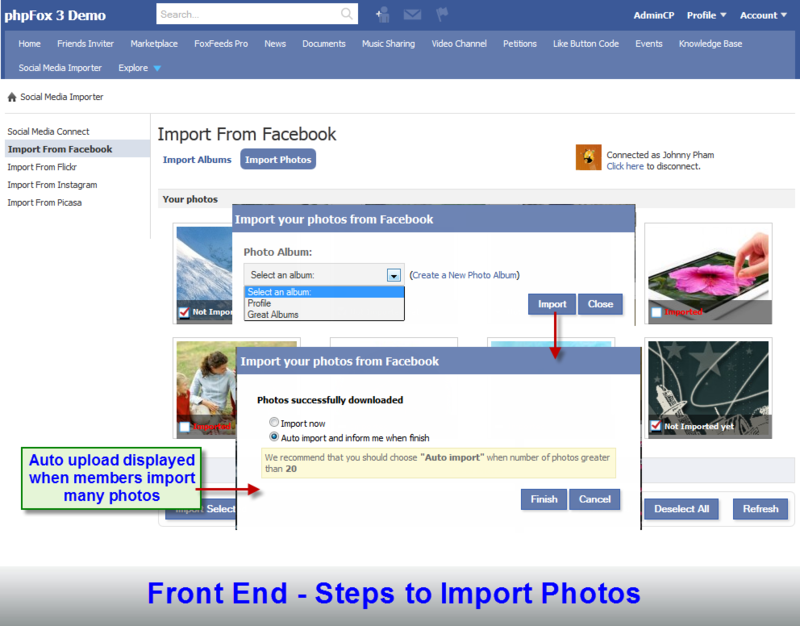 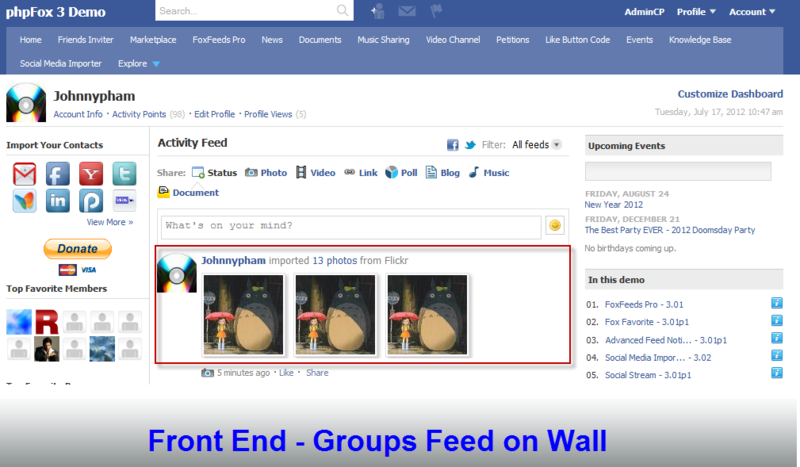 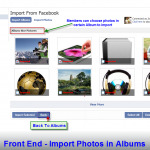 Due to change in Facebook API, you need to apply for user_photos permission in order to get photos from Facebook. 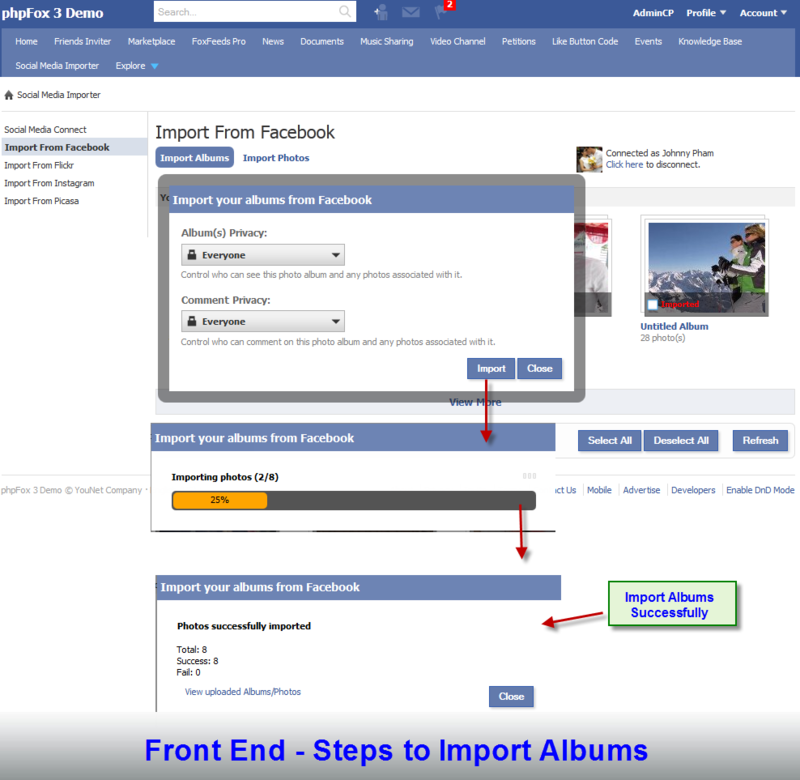 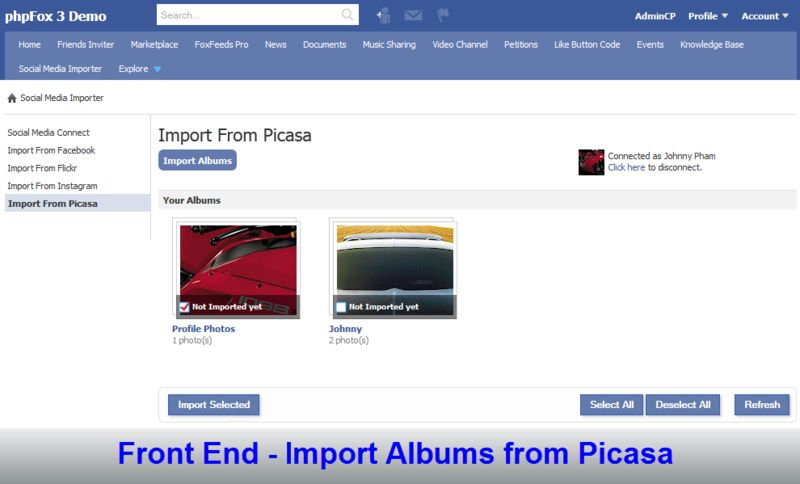 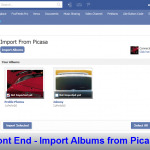 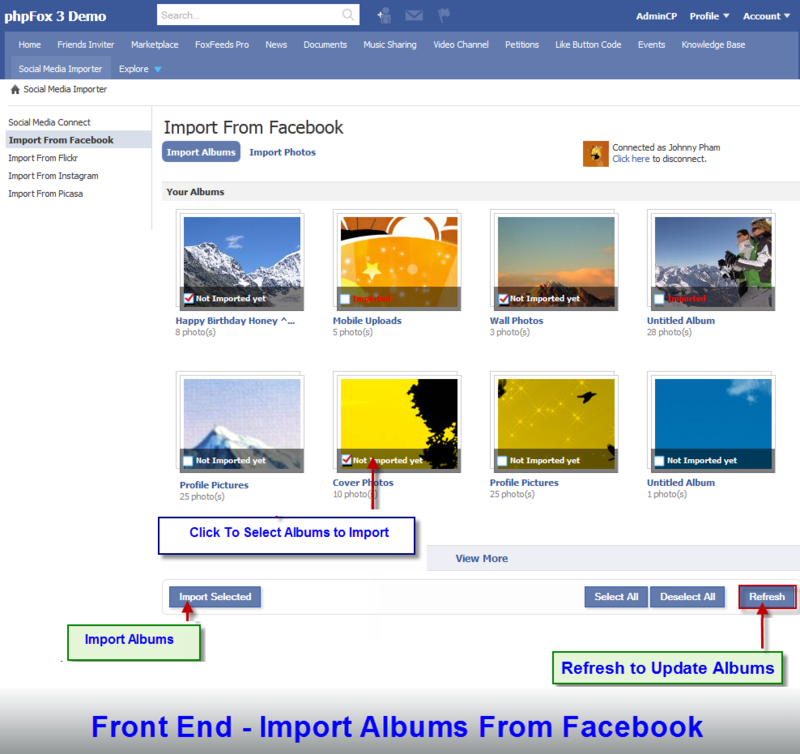 When importing many albums/photos, 2 options are supported to import albums/photos now as well as automatically later with scheduled task.